How much is Vanessa Carlton Worth? Vanessa Carlton net worth: Vanessa Carlton is an American musician and singer-songwriter who has a net worth of $12 million dollars. 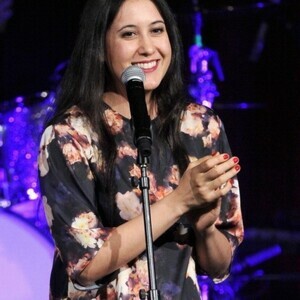 Originally interested in pursuing a career as a professional ballet dancer, Vanessa Carlton was accepted to the School of American Ballet, but chose to pursue a music career after graduation. Vanessa Lee Carlton was born in Milford, Pennsylvania in August 1980. Her mother was a school music teacher and pianist. Vanessa started playing the piano at the age of two. She enrolled at the School of American Ballet and then started singing in local night clubs in New York City. She signed with A&M Records in 2001 and her debut album Be Not Nobody was released in 2002. The album went platinum and the song "A Thousand Miles" made the top five on the Billboard Hot 100 and was nominated for Grammys for "Song of the Year" and "Record of the Year". Carlton went on to release three more studio albums; Harmonium in 2004, Heroes & Thieves in 2007, and Rabbits on the Run in 2011. She came out as bisexual in 2010 and is married to John McCauley of the band Deer Tick. Their wedding was officiated by Stevie Nicks. 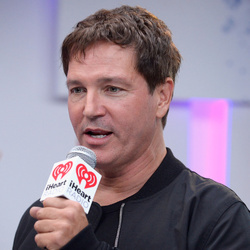 Carlton won the 2002 Billboard Music Award for New Artist of the Year as well as the 2003 American Music Award for Favorite Adult Contemporary Artist.